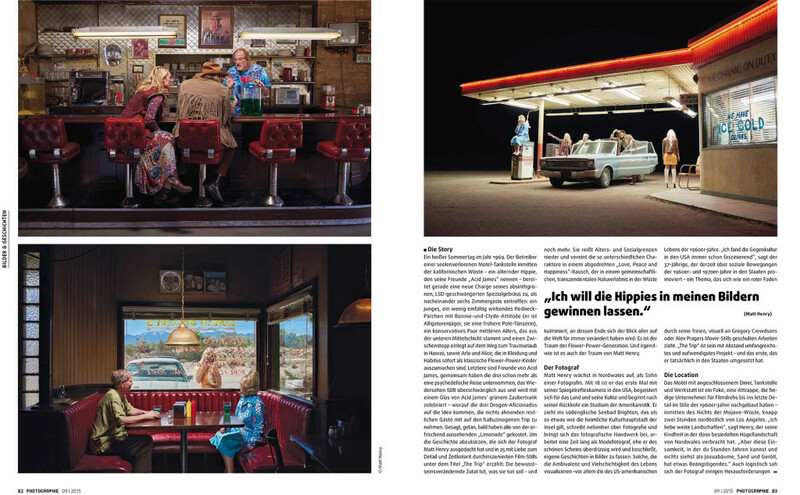 An interview with myself about my latest series The Trip has just hit the shelves in German magazine Photographie. 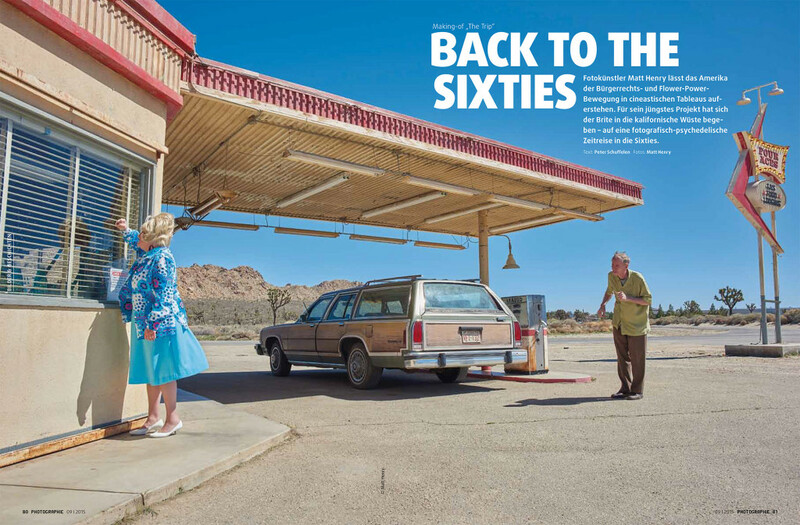 I’ve had the PDF but not the mag yet; the eight pages you can see below. No idea what they’ve written! Wish I’d listened in my German classes.